A three-phase project to renovate the White Deer Golf Complex bunkers is progressing into its third phase, according to Lycoming County commissioners. The emergency project began in August as the course’s pump system was not providing water to the grass, which was dying. After installing the new pump system, Billy Casper Golf, the management company for the course, said it needed to install a new control system as well so both systems can run smoothly together, according to Chris Strand, regional general manager. The final phase includes a purchase of an irrigation system upgrade and control system upgrade for the courses’ greens head project, at $142,226 from Atlantic Irrigation Specialties Inc. and the project should be completed in the spring. The county also has received bids for materials, such as sand and gravel, for the project, and will vote on those in the future. According to Strand, the total renovation for one bunker will cost around $6,000. The golf course has about 90 bunkers in need of renovation, he added. 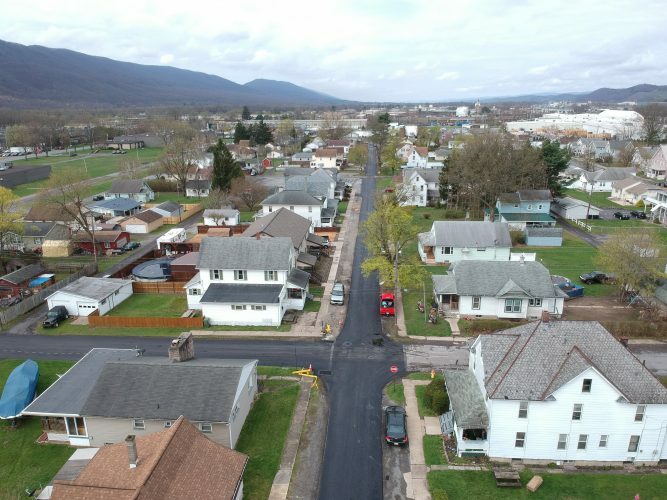 In other business, the commissioners unanimously approved the sale of 437 nutrient credits to the Harrisburg Water and Sewer Authority, at $2.50 per credit. Nutrient credits are produced by farmers who participate in the Nutrient Trading Program, and represent a reduction of pollution being deposited into the Chesapeake Bay, according to Mehan Lehman, lead planner for the county. The commissioners considered the approval of a new court scheduling software for the Lycoming County Courthouse, at $56,320 and an additional $11,264 for maintenance. According to Karl Demi, director of the county department of information services, eventually, the entire courthouse will be upgraded with this new software. Renovations for a tub grinder for the Lycoming County Landfill, at $17,742, also were considered by the commissioners. The commissioners will vote on these and other items during their 10 a.m. Thursday meeting. The commissioners present were Jack McKernan and Rick Mirabito.